A 24 Meter Long 100 Tonne Servo Controlled. Hydrluic Straightener, Custom Built for BHEL-Trichy. 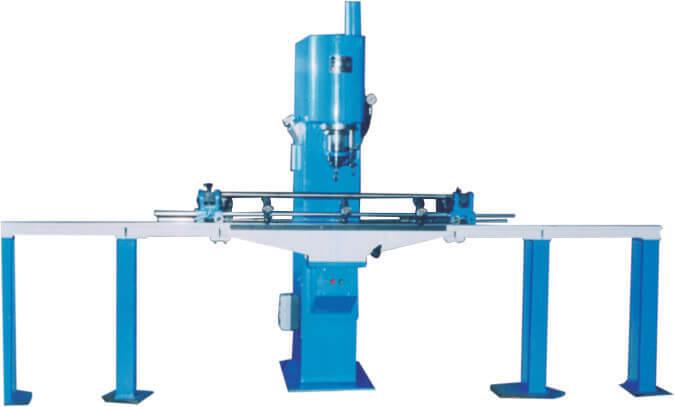 Karisohn Servo Straightener Above is one of the Largest Built Across the World Today for Straightening Parts Up to 12 Meters with All Required Systems inbuilt. 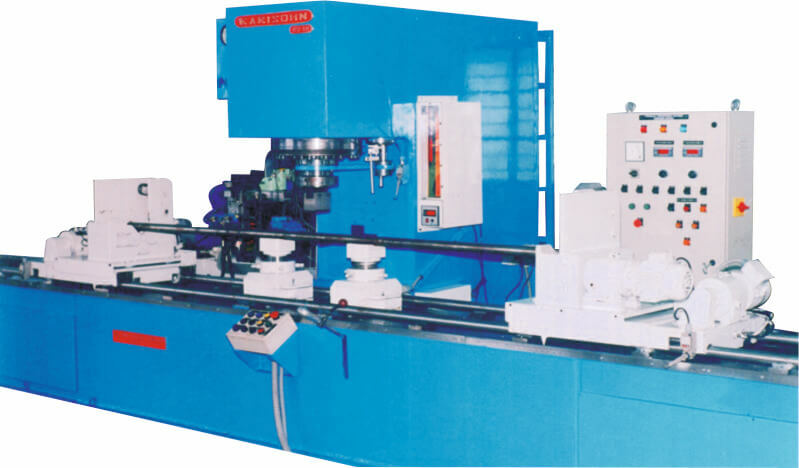 This Machine Was Custom Designed and Manufactured for BHARATH HEAVY ELECTRICAL LTD - High Pressure Bolier Plant, Tiruchirappalli, India's Largest Manufacturer of Power Plant Equipments. High Precision Servo Hydraulics for Accurate Straightening. Very Fast with Low Operator Skill Required. Choice of Elements Like Digital Comparator, LDVT scales and Conventional Dial Gauges Upto 2 Micron Levels. Motorized Rotary and Linear Movement for Job Rest with Hydraulic Clamping for Heavy Parts.